Your kitchen is the heart of your home but if it’s looking a little tired, it’s time to seek out quality kitchen remodeling in Dormont! 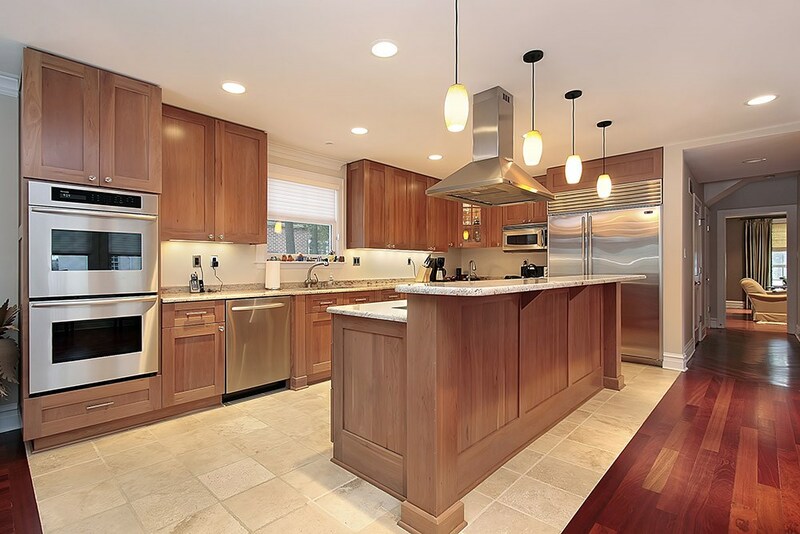 Since 1987, Legacy Remodeling has been the area’s most-trusted choice for stunning kitchen transformations and other types of stunning home updates. We’re proud to be part of this community, and we love working with our neighbors to keep their homes beautiful and increase the value of their biggest investment. 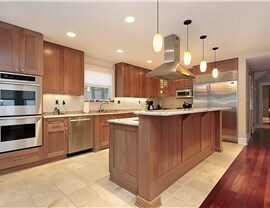 Legacy Remodeling has an A+ rating from the BBB and dozens of glowing reviews from past customers. When you need a kitchen makeover, call the local company you can trust! Eco-Friendly Choice: More and more people are looking for ways to reduce waste and be kinder to the environment. Unless your cabinets are in horrible shape, there is no reason to throw them away when we can simply replace the kitchen cabinet doors and get the same just-like-new look! 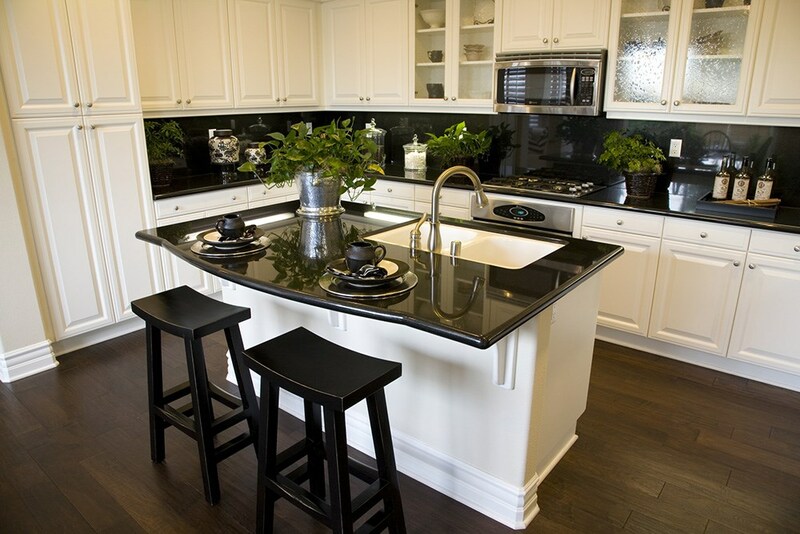 Affordability: Cabinet refacing typically costs about 50% less than new cabinets. 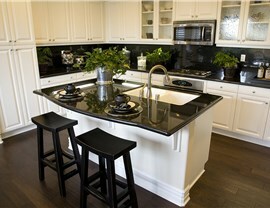 Dozens of Style Options: You can choose the finish, the style of kitchen cabinet doors, and brand new hardware! Whatever look you’re trying to achieve, we can make it happen with cabinet refacing! Faster Project Completion: No one wants to be without their kitchen! Cabinet refacing not only takes less time to complete, but there is much less messy demolition! If you’re ready to breathe new life into your tired, old kitchen, contact our Pittsburgh kitchen company today! We’re a local company, so you can count on us being around long after the project is completed. 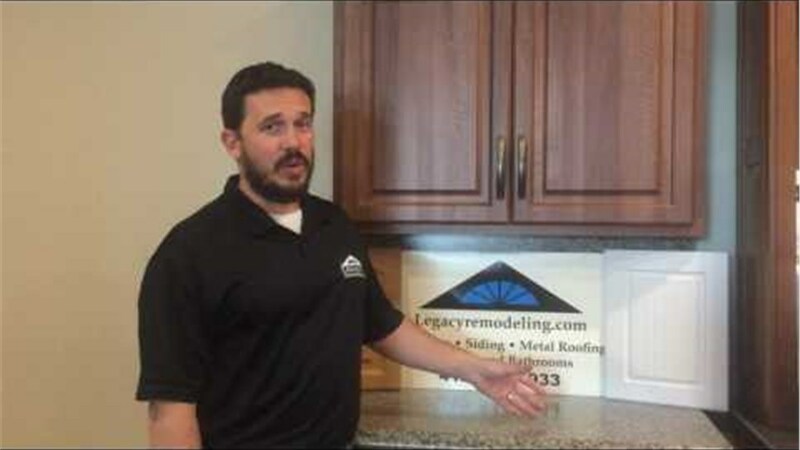 Give Legacy Remodeling a call, or fill out our online contact form to schedule your free design consultation!